8 tips to help you during your Fort Wayne home search. Whether you’re a first time home buyer, a professional relocating to Fort Wayne, or you’re both selling and buying, these tips can apply to all! 1. Do your homework – Figure out what’s most important in a home, what area you want to live, and what you’re comfortable paying a month. 2. Get real – This is a big investment so while it’s OK to be picky, you can’t be unrealistic with your expectations. Use your list of priorities as a guide while viewing homes. 3. Knock all of those chirping birds off your shoulder – What we mean by this is that during the home buying process, everybody is going to give you their opinion. If you need a parent for a second opinion, that’s fine. We welcome that if needed, but you can’t listen to too many people. It will drive you nuts and complicate the process. Our biggest suggestion is to listen to us since we live and breathe this every day. 4. Get your financing secured – Talk with a lender for that pre-approval and also so you know what you can comfortably afford. Here is a little more information about why this is so important. 5. Think big picture – Is this your forever home? Is this a starter home and you’ll be moving in 5-7 years? This decision matters and may change the style of home you buy, and it also could change the type of mortgage you use. 6. What is your time frame – Do you have 6 months left on your current lease, or is it up in 30 days? These factors are important and will dictate the speed in which you need to move. 7. Plan on a home inspection – We can’t stress this one enough. No house is perfect. We’ve seen major defects on brand new construction homes. Ultimately, it’s your choice but we will be screaming from the roof tops to get one. We can help you choose your home inspector as well. 8. Call us – Having a professional (or two) that can navigate a complicated transaction from start to beyond closing is incredibly important and valuable. We normally assist between 20 and 30 buyers per year and know the process like the backs of our hands. 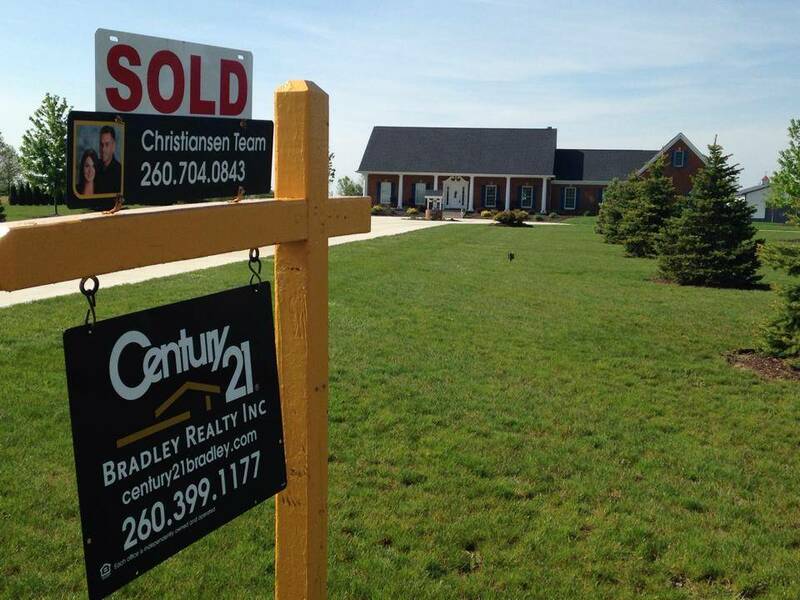 Please give us a call if you’re considering buying a home in the Fort Wayne area. We’d love to have a pressure free conversation about your situation and can further explain every step, all of your costs, and what to expect. We don’t like for our clients to have any unneeded surprises! 260.704.0843.